Home » Blog » We Heard You: How do I collaborate with CAN on support strategies? 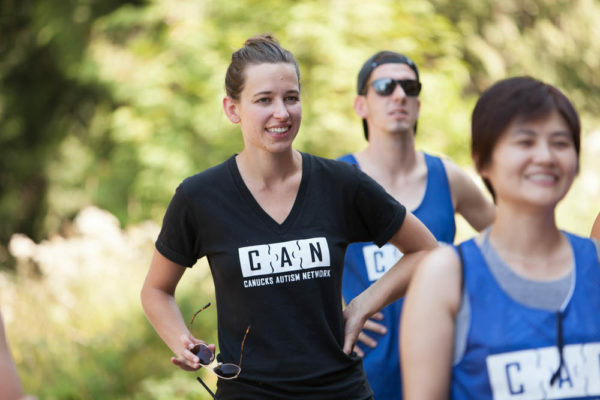 We Heard You: How do I collaborate with CAN on support strategies? At Canucks Autism Network (CAN), we take great pride in creating an inclusive environment for participants of all abilities to thrive in our programs. Our staff are equipped with the training and tools necessary to employ the best possible strategies to support children, youth and young adults with autism. CAN membership accounts include information about participant likes/dislikes, triggers, communication abilities, recommended supports, level of independence and more. This information is shared with our Support Team who work with our staff and volunteers to best interact with and support participants.We encourage parents, guardians and youth and young adult participants to update this information at least once a year by 1) logging in to canucksautismprograms.ca, 2) clicking “My Account” in the top navigational banner and 3) clicking “Edit” by the name of the participant. For those in our swim program, if you are in possession of a Red Cross report card from previous swimming lessons, please give it to the swim coach on the first day of the program. 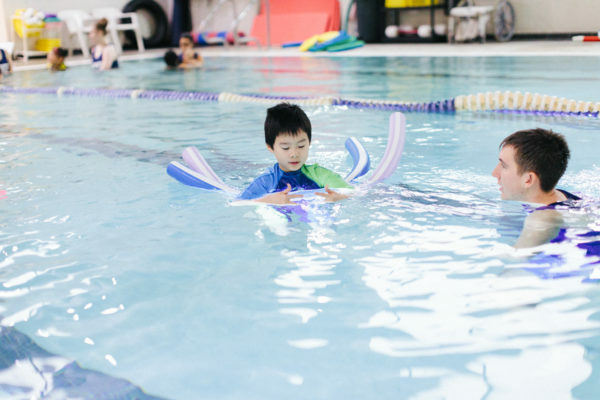 Our swim coaches are trained to review the notes from previous coaches/instructors so that they can better prepare individualized lesson plans for each participant. Our Support Team are the on-site program supervisors, identifiable by their black CAN t-shirts. Do not hesitate to approach the Support Team to collaborate on support strategies. Our Support Team welcomes your feedback and collaboration!In the rare occasion that we do not have a Support Team member assigned to your program, please email [email protected]. A member of our program team in the office will connect with you to collaborate on support strategies. When you are registering for a program, you may be prompted with additional questions pertaining to recommended support strategies. This information will be shared with the Support Team to ensure the appropriate supports are provided for each participant, as needed. By collaborating with our staff, we can accelerate the process of building rapport and supporting the success of each participant in our programs!